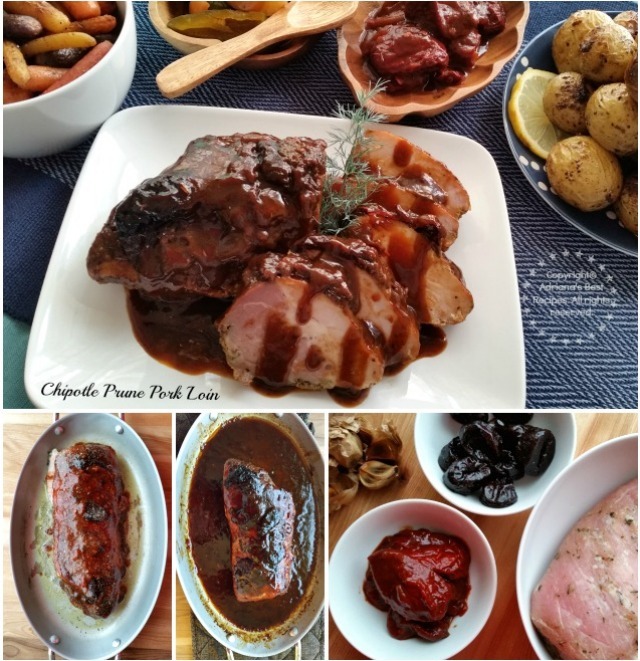 In my Mexican table for the holidays we always have pork and this year I am suggesting a Chipotle Prune Pork Loin a sweet, spicy and delightful dish. 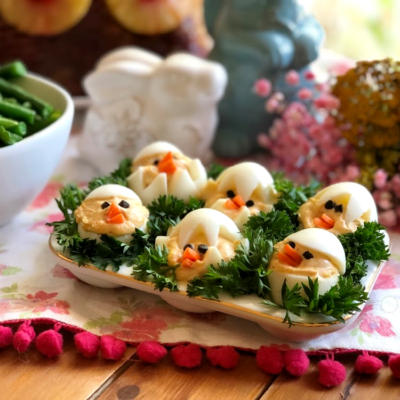 Great addition to a Thanksgiving or holiday menu. 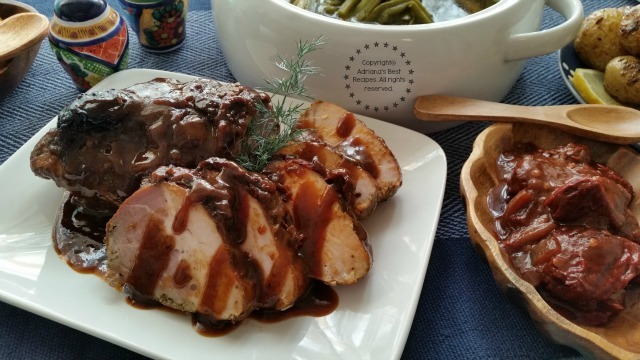 This Chipotle Prune Pork Loin was a favorite dish in my mom’s table. We were always looking forward to this one and also to eat on tortas or baguettes following day. Nothing like “recalentado”. I don’t know why but food the day after has been cooked tastes even better than the day it was served. 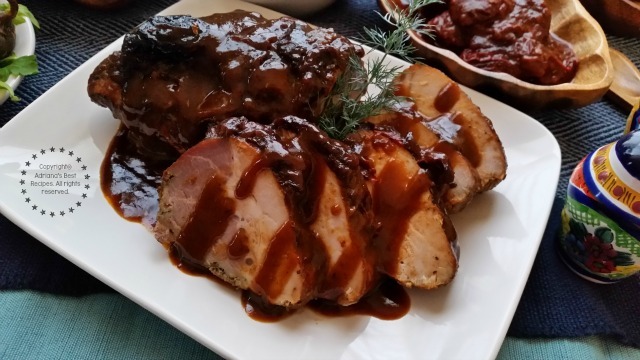 In my Mexican table for the holidays we always have pork and this year I am suggesting a Chipotle Prune Pork Loin sweet, spicy and so good. In a bowl soften the prunes with one cup of hot water, let them soak for few minutes until plumped. Add them to the blender along with the black garlic, the chipotle peppers in adobo, the cumin and the oregano. Blend until getting a smooth consistency. Add this prune chipotle sauce to the pork loin and cook in the oven for 45 minutes at 375 degrees Fahrenheit covered with aluminum foil. Pork will be ready when reaching an internal temperature of 150 degrees Fahrenheit. When ready take out the oven let it rest before slicing. 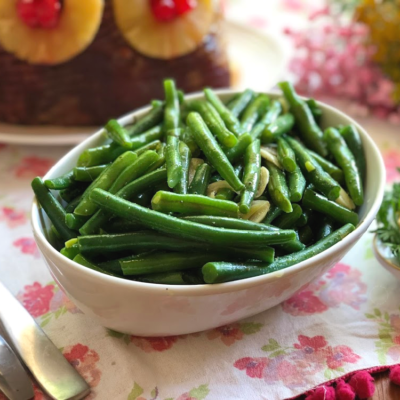 You can serve with roasted potatoes and grilled rainbow carrots or a side of rice. Pork loin is a wonderful cut of meat, it is lean and very easy to prepare with no risk to overcook if following the recipe instructions. Pork will be ready when has an internal temperature of 150 degrees Fahrenheit. Prunes are also a great ingredient for cooking and when combined with smoky chipotles makes a wonderful pairing with the juicy flavor of the pork. This sauce you can also use for chicken or turkey. 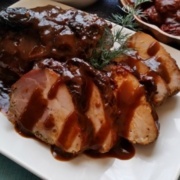 This dish, the Chipotle Prune Pork Loin is an elegant option for any occasion and so easy to prepare. You can serve with a side of white rice or even go fancier if you like wild rice or a coconut macadamia nut rice. Also on this recipe I am using black garlic a wonderful ingredients that not only provides sweetness but a smoky flavor without the pungent aroma and flavor of the raw garlic. 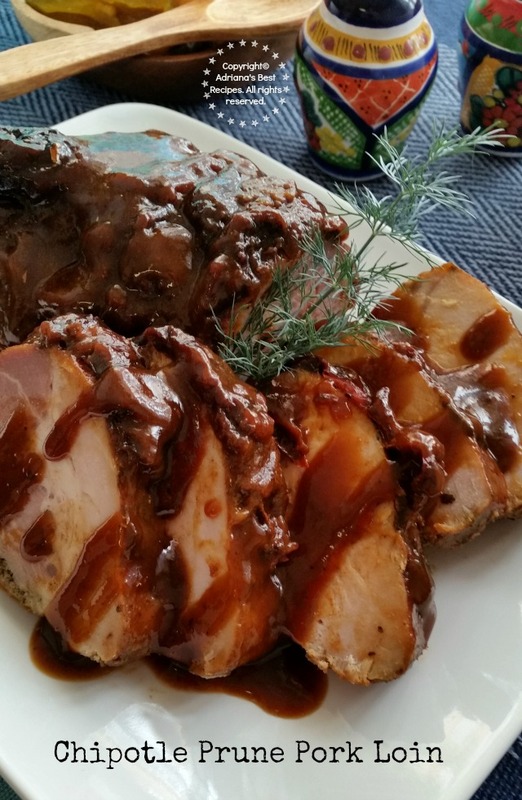 I invite you to try my recipe for Chipotle Prune Pork Loin it is flavorful and I am sure will be a welcome addition to your traditional holiday menu. 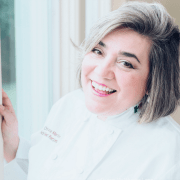 « Join us this Tuesday for Holiday Recipe Ideas and Prizes! I like prunes a lot! Wow, I buy pork loin all the time and this dressing sounds to die for! I love using chipotles in adobo sauce but would never have thought to use prunes! Sounds delicious! Great flavor combo. Thanks for the idea. I am salivating just reading about this and looking at your pictures! I love the flavor combinations here. I bet it tastes absolutely fantastic!! That looks so good. I love that you used the prunes for sweetness and the chipotles for spice. This sounds like such a delicious flavor combination! 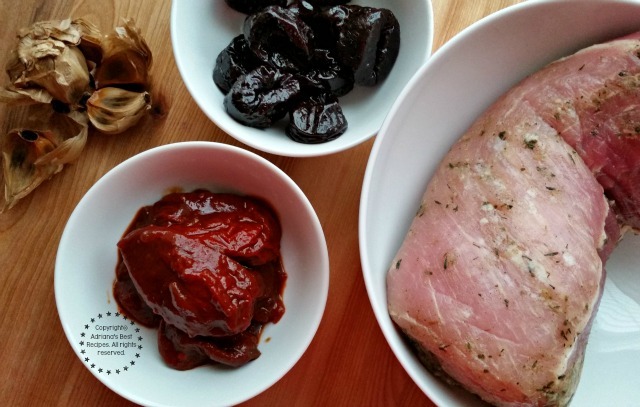 I like pork loin and this chipotle prune combination makes it very appetizing to me! Pero que buena idea, luce genial! Wow.. con chipotle… suena deliciosa la combinación… La presentación de lujo. Habrá que prepararlo. 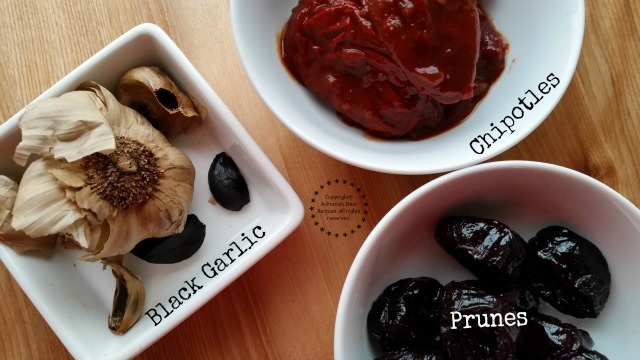 I am pretty sure that I have never cooked with prunes before, so this recipe caught me a bit off guard. I’d totally try it, though. 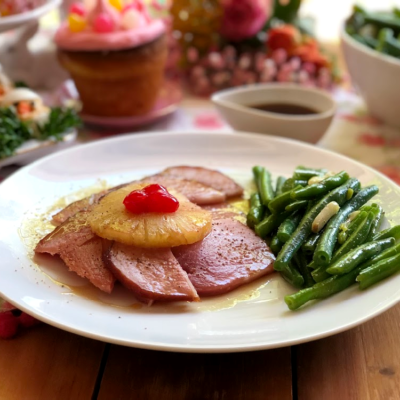 Your pork looks incredible, and a lovely addition to the holiday menu. Oh my word, Adriana. I can see how those flavors would meld joyfully over the tastebuds! I think the recipe has come out very well, but I would prefer beef as a better choice. The presentation is absolutely fabulous & mind blowing that anyone would want to give it a try. Chipotle and prune are a very interesting and unique combination! 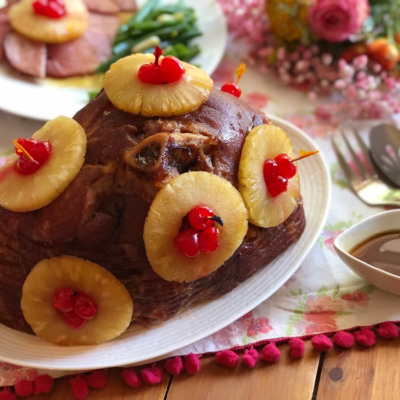 My family isn’t into pork, but I’d love to try making the sauce and pairing it with something else my family would enjoy more. 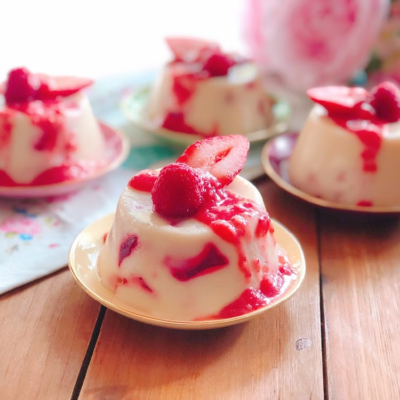 Great flavors and delicious recipe. Perfect for any dinner meal.